Metatarsalgia is a generic term used to describe non-specific forefoot pain in the region of the metatarsal bones. Most clinicians agree that metatarsalgia is actually pain from the metatarsal bones that is the result of overuse, overloading or use of inappropriate shoes for a particular activity. Metatarsalgia may be considered a precursor to a stress fracture of the metatarsal bones. Metatarsalgia is the term used to describe generalized pain of the metatarsal bones. Metatarsalgia typically does not affect one bone, but instead affects several metatarsals concurrently. There are five metatarsal bones in each foot. 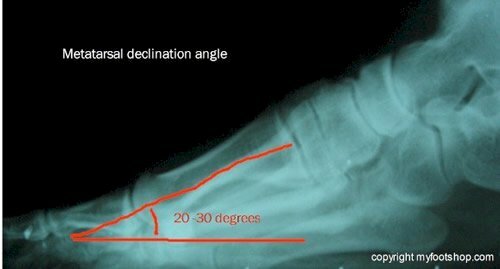 The metatarsal bones span the distance between the arch and the forefoot. Each metatarsal is a long shaft with cartilage on both ends to form articulation with the midfoot and toes. The size of the metatarsals vary. The first metatarsal is always larger and more stout. The lesser four metatarsals are typically close in size. 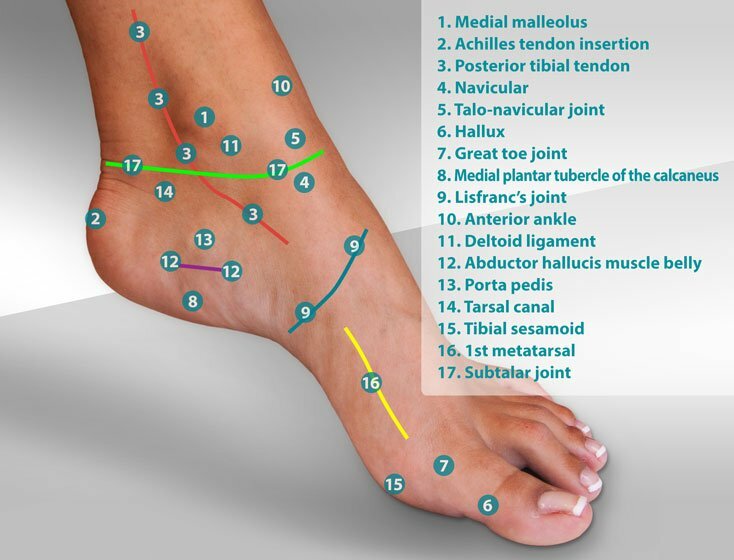 The metatarsal bones reach the ground at a 20-30 degree angle as they span from the midfoot to the toes. The accompanying x-rays show two distinctive characteristics of the metatarsal bones. The lateral view (to the left) shows the declination angle of the metatarsals while the AP view (right) shows what is called the metatarsal parabola. The relative declination angle and length of the metatarsals can be derived from these x-rays. 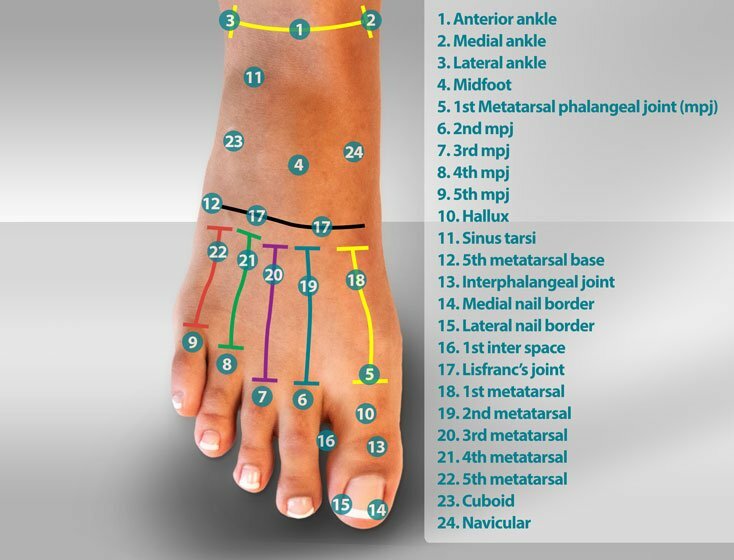 These characteristics of the metatarsals are what is used to determine treatment of metatarsalgia. Treatment may include changes in the declination angle or parabola. The exact cause of metatarsalgia is disputed among clinicians but most will agree that the symptoms of metatarsalgia are due to overuse or fatigue of the metatarsals. 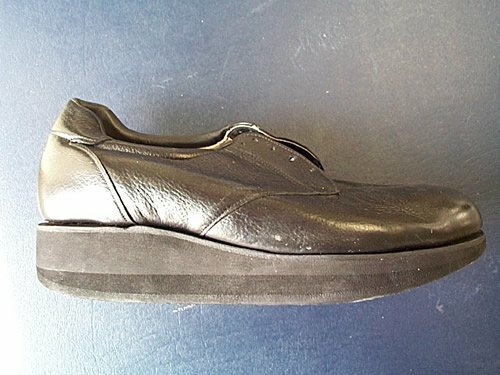 Contributing factors include shoes with a soft shank, excessive time spent on the feet, and metabolic diseases that may contribute to weakness of bone. The methods used to treat metatarsalgia focus on off-loading the forefoot, subsequently reducing mechanical load applied to the metatarsals. Metatarsalgia can be treated with a metatarsal pad, arch support with a metatarsal pad or increased cushion of the forefoot in the shoe. Forefoot rocker soles (seen at right) are an important shoe modification used by pedorthists to decrease the load to the forefoot. Stiffening the shank of the shoe tends to carry load more effectively past the metatarsal bones to the ball of the foot. Stiff shank shoes and boots are helpful, or a stiff carbon graphite inner sole called a spring plate can help. Oral and injectable anti-inflammatories, such as cortisone, can be helpful in cases of metatarsalgia, but it's important to recognize that metatarsalgia is a mechanical problem. It's a problem that repeats itself with each step. Anti-inflammatories may help to decrease pain, but they don't specifically target the primary mechanical problem contributing to the pain of metatarsalgia. 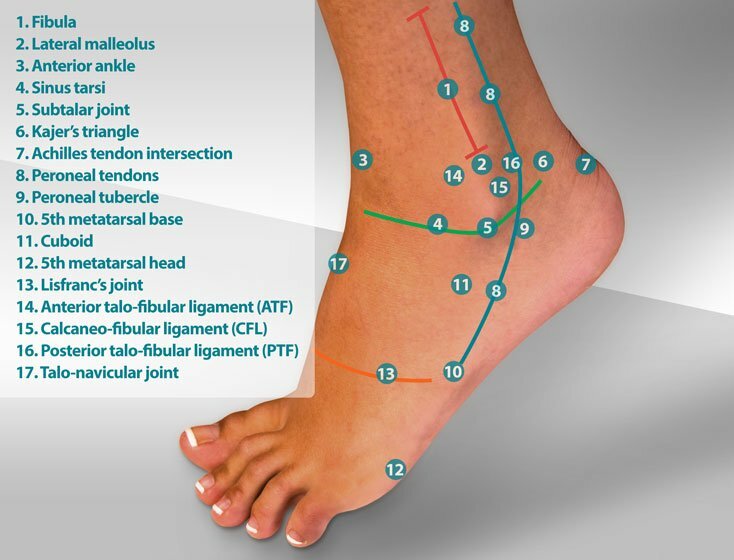 Therefore, effective treatment of metatarsalgia must focus on correcting the pathomechanics of the foot. 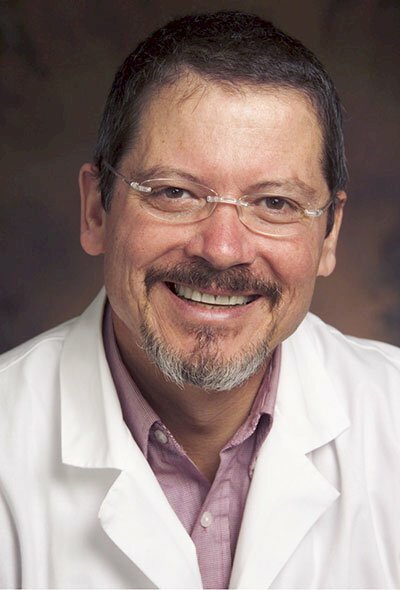 Forefoot pain, including metatarsalgia, that does not respond to conservative care in a period of 7-10 days should be evaluated by your podiatrist or orthopedist. Most recent article update: March 2, 2018. Metatarsalgia by Myfootshop.com is licensed under a Creative Commons Attribution-NonCommercial 3.0 Unported License. 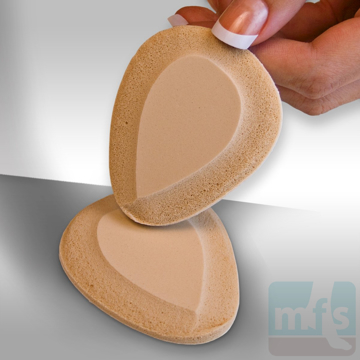 The Metatarsal Cushion - Gel is a soft pad with a single-toe loop for relief of metatarsalgia and forefoot pain caused by loss of the fat pad in the ball of the foot. Right/left specific. Two sizes. By Myfootshop.com. 1/pkg.